Get the files to all 36 entries I made for the 36 Days of Type in 2018. Because the textures are huge there's 3 ways to download them. Blender Cloud Users: If you're using the cloud addon in Blender, the textures are available there as well. Get the files to all 36 entries I made for the 36 Days of Type in 2017. 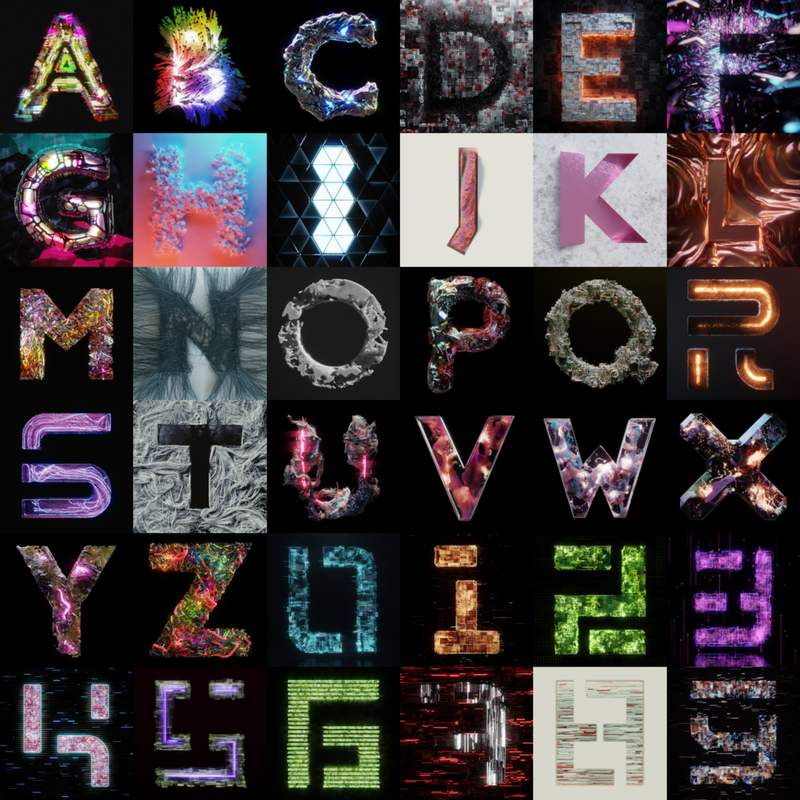 Get the files to all 36 entries I made for the 36 Days of Type in 2016. 10 Retopologised photoscanned fruit models with 2K textures. All models are in OBJ format. 11 scanned 3D models of various types of bread. All meshes are in OBJ format with 4K textures included. 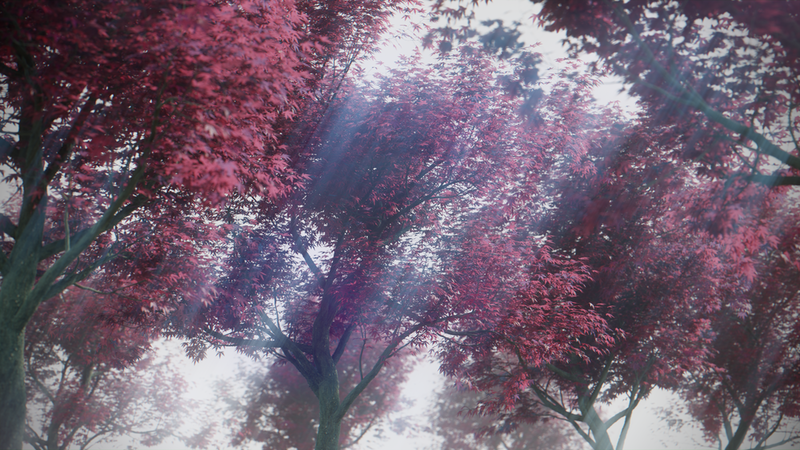 5 Hi-Res Japanese Maple trees in FBX format with separated materials. Textures for the bark and leaves are included. 5 Hi-Res Birch trees in FBX format with separated materials. 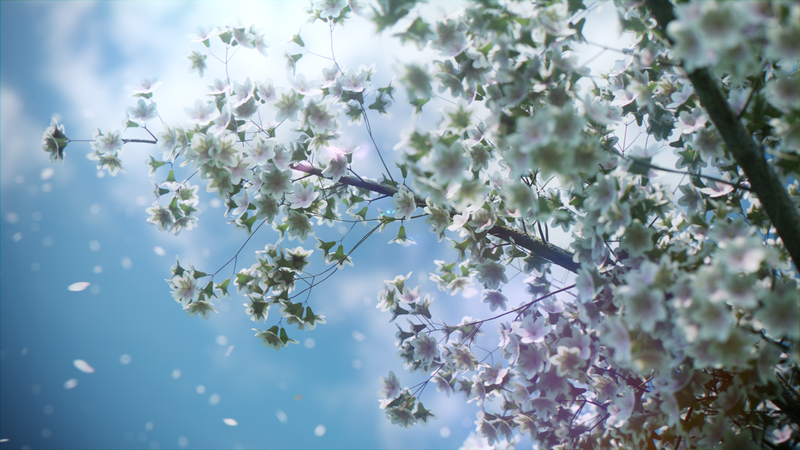 Textures for the bark and blossoms are included. 5 Hi-Res Birch trees in FBX format with separated materials. Textures for the bark and leaves are included. 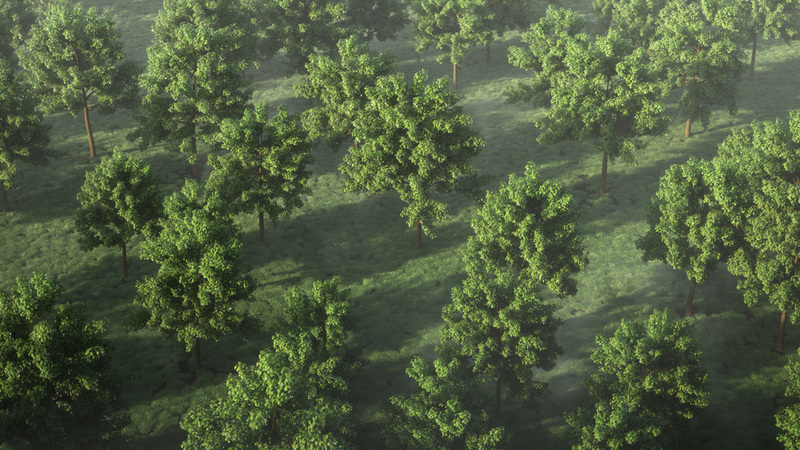 10 Hi-Res generic trees in FBX format with separated materials. Textures are not included. 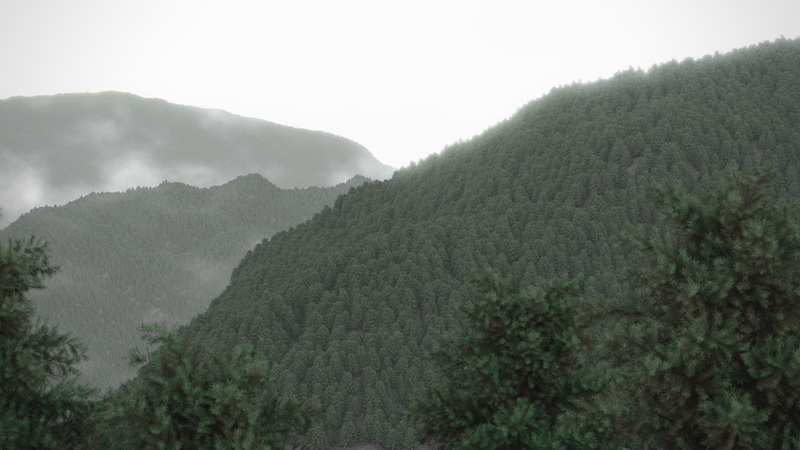 5 Hi-Res spruce trees in FBX format with separated materials. Textures are not included.